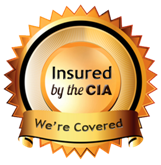 Plus Tax and $10.99 Damage Insurance for a grand total of $ 262.00 / compare our "offers and prices" with the competitors and then get ready to kick the party off with US!! PARKS!!! PARKS!!! For deliveries at parks call our office BEFORE placing an order online. LATEST DROP OFF AT PARKS IS 12:30 pm and LATEST PICK UP IS 6 pm on Spring/Summer time. Fall/Winter time latest pick up is at 5 pm (no exceptions). A portable generator HAS to be added to your order for public parks. This unit can be used dry only at public parks (no water). 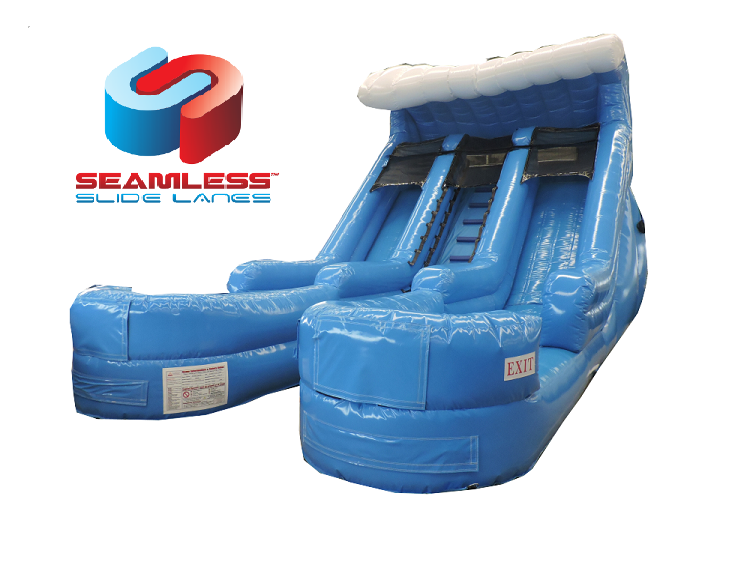 Our Amazing Wave Slide has two lanes for twice the fun! Featuring our Aqua Grip™ Stairs, Aqua Seal™ and Dura Seal™ Seams, along with Gator Mouth™ Entry & Exits, the Double Splash™ will provide your guests with hours of great fun!